roll away your aches and pains with JESSY! 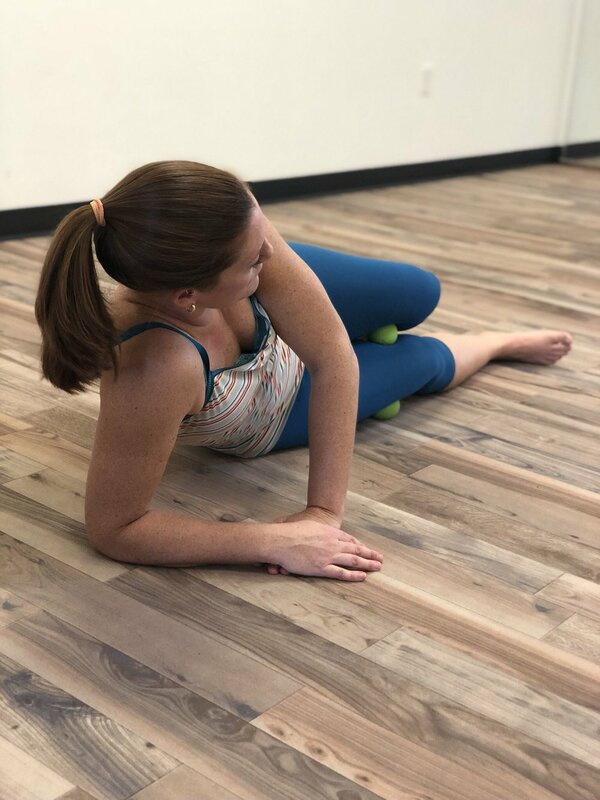 learn some of the newest techniques in ball rolling from Jill Miller’s Yoga Tuneup to help loosen tight muscles, decrease pain and increase relaxation and body awareness. get info on fascia and the nervous system, general rolling principles and guidelines. 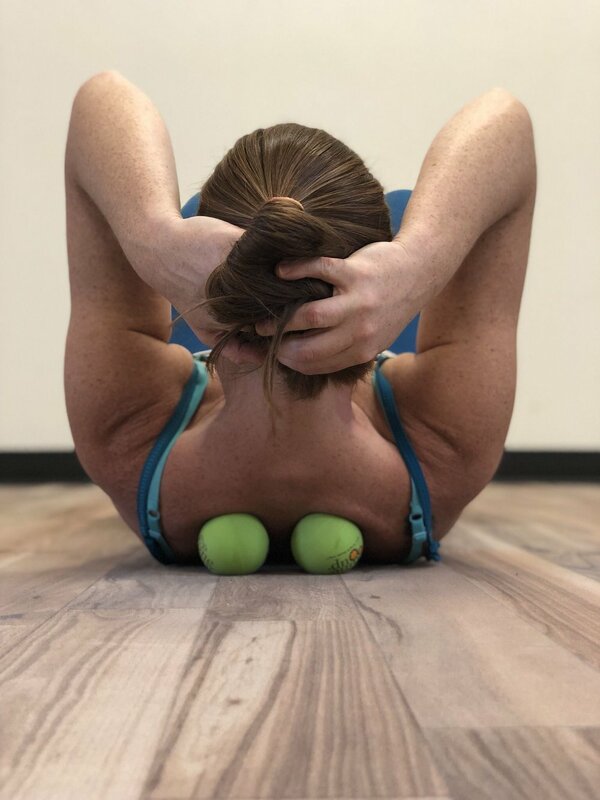 - AND TAKE HOME A SET OF YOGA TUNE UP BALLS! then we’ll practice! hitting common trouble spots like, upper back/shoulders, neck, diaphragm, hips calves and feet. JESSY is open to requests, so if you have a specific problem area - let us know! 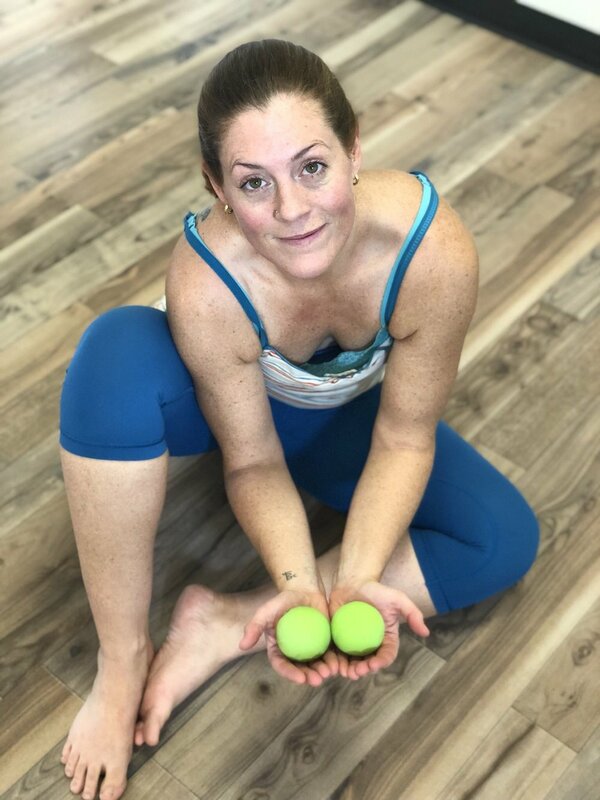 2 hour workshop includes a pair of YOGA TUNE UP balls!